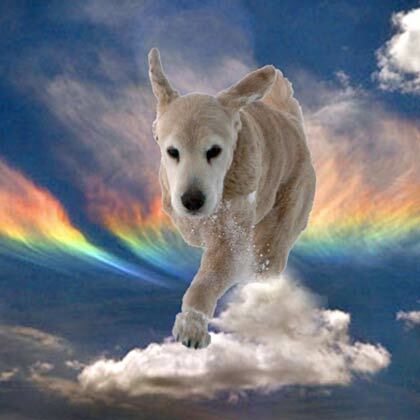 In memory of Tripawd Warrior Murphy and his Best Friend Cassie. Both are Angels now, but they lived over 11 years together and left us just 7 months apart. Murphy had over 4 years as a Tripawd, thanks to the support of this site. And we’ve made life-long friends/family! Awww, such a sweet picture. Best pals together in their earth clothes and now with their wings at the Bridge. Side by side always. 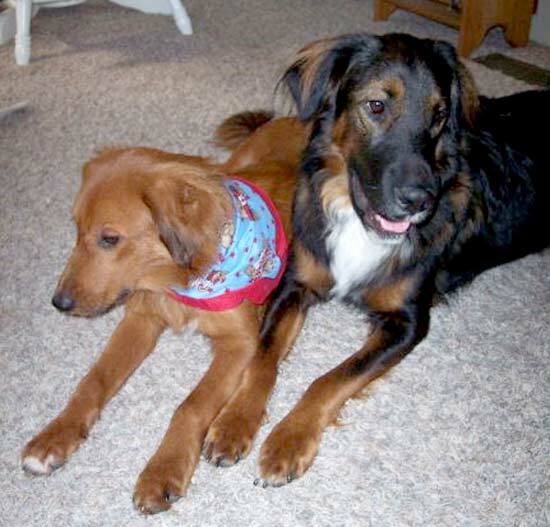 Thanks for honoring handsome Murphy and beautiful Cassie is such and important way. So sweet of you Donna, to honor them this way….hugs! Really lovely tribute to a special canine duo. Those BFF canine pairs are hard to beat. So sweet. They look like major angels.